✓ Easily reconcile your Amazon Seller statements against your bank statement. ✓ Takes the pain away from manually matching sales against the lump sum deposited by Amazon. ✓ Import your Amazon settlements to taxomate in a format that can be easily exported to Xero Accounting system. ✓ Posting Amazon Marketplace expenses, sales, refunds, and other fees in Xero for quick and easy reconciliation. ✓ No more manually entering amazon seller marketplace orders in Xero. ✓ Save countless hours per month with taxomate's automatic exporting to Xero. ✓ Spend more time on the important parts of your Amazon selling business. ✓ Relax and let taxomate do the hard work! 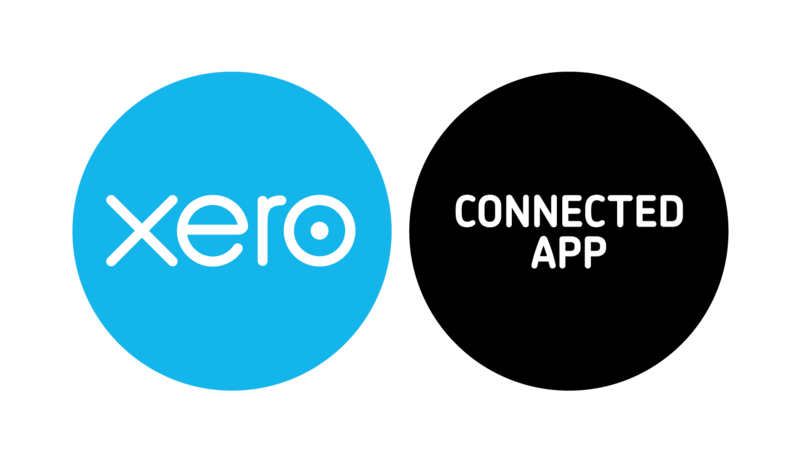 ✓ Turn on auto sync to automatically import and send your settlements to Xero when they are available. ✓Automatically map your Amazon statement to your accounts in Xero or let taxomate create the accounts for you! ✓ Sync Amazon FBA Xero! • Get a real-time view of your cashflow. Log in anytime, anywhere on your Mac, PC, tablet or phone to get a real-time view of your cash flow. 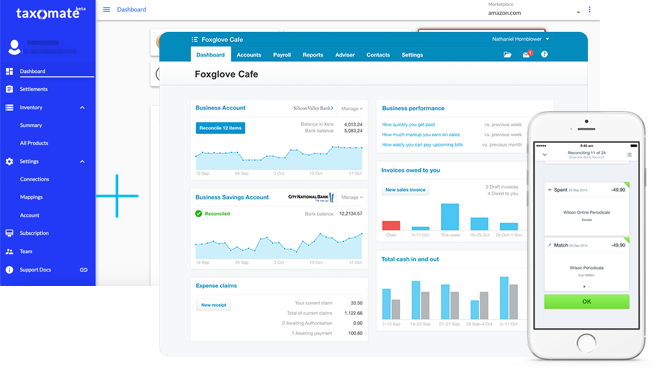 It’s small business accounting software that’s simple, smart and occasionally magical. • Run your business on the go. Use our mobile app to reconcile, send invoices, or create expense claims - from anywhere. 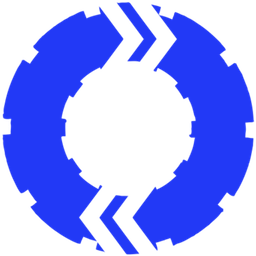 • Get paid faster with online invoicing. Send online invoices to your customers - and get updated when they’re opened.Reconcile in seconds. • Xero imports and categorizes your latest bank transactions. Simply click ok to reconcile.